You must obtain the prior written consent of Henkel UK before you download, print, copy, adapt, store, process ‏(by electronic means or otherwise), distribute, exploit, disseminate, transmit or show in public any of the Content or any part of this Website or before you carry out any other act restricted by copyright, unless you do so exclusively for your personal use and not for any commercial gain ‏(and you may only print one copy of the Content for your own use, including any documents downloaded via this Website). In all cases Henkel UK must be acknowledged as the source of the Content. The name Henkel, the Henkel Oval logo and all product names and/or product get-ups seen on this Website are trade marks ‏(registered or unregistered) of Henkel AG & Co. KGaA , its subsidiaries, affiliates or licensors. Any unauthorised use of these trade marks or other logos on this Website is expressly prohibited and may constitute a violation of the intellectual property rights or other rights of Henkel AG & Co. KGaA and/or Henkel UK. 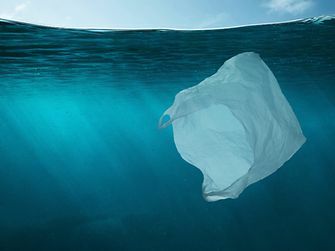 You are not permitted to download, copy, modify or use the trademarks without our prior written consent or the consent of such third party who may own the trade marks. 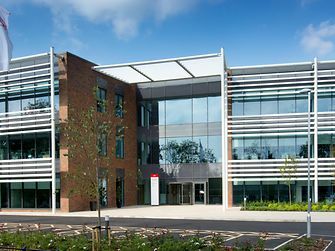 Henkel UK is the owner or licensee of all intellectual property rights in this Website and the material published on it and all rights in such materials ‏(including copyright) are reserved. The design and layout of this Website are protected by copyright, database right, design rights and other similar laws and may not be copied or imitated in whole or in part. We may direct you at any time to remove from your website and links to this Website, our trademarks or logos and may take any action we deem appropriate against you. You shall indemnify us and our group companies for any loss or damage we suffer as a result of linking to this Website ‏(this means you will be responsible for such loss or damage). Henkel UK makes every effort to keep this Website free from viruses. However, we strongly recommend that adequate protection be taken against viruses ‏(e.g. using virus scanners) before downloading documents and data. 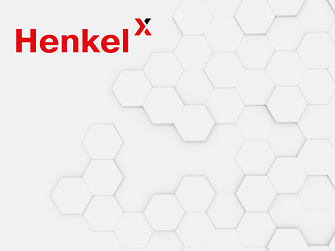 To the extent permitted by law, Henkel UK does not accept any responsibility for any loss, disruption or damage to your data or your computer system which may occur whilst using material derived from this Website. Henkel UK shall not be liable for any loss or damage of whatever nature ‏(direct, indirect, consequential or other) which may arise as a result, directly or indirectly, from the use of any of the information, services, links or material contained on this Website or from an inability to use this Website, howsoever caused. 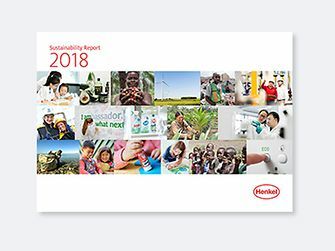 In particular, Henkel UK shall not be liable for any financial loss, loss of profit, revenue or business, business interruption, loss of anticipated savings, loss of business opportunity, goodwill or reputation. These exclusions of liability apply only to the extent permitted by law and shall not apply to liability for death or personal injury caused by negligence, fraud or fraudulent misrepresentation. A person who is not a party to these General Terms may not enforce any of them under the Contracts ‏(Rights of Third Parties) Act 1999.